The National Assembly increased its budget from N125bn allocated to it in 2017 to N139bn in 2018. 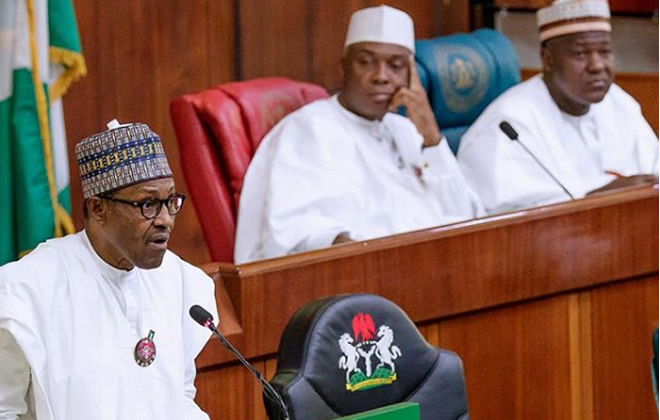 They, however, said rather than implement the N139bn allocated to them in 2018, the executive was still paying them based on the N125bn appropriated for them in the 2017 national budget. The development worsened penultimate week, forcing the House of Representatives to summon the Minister of Finance, Aisha Mohammed, to explain the delay in the release of the funds, categorised as first-line charge. But the minister attributed the non-implementation of the 2018 National Assembly budget to a gross revenue shortfall recorded by the Federal Government in the current fiscal year.